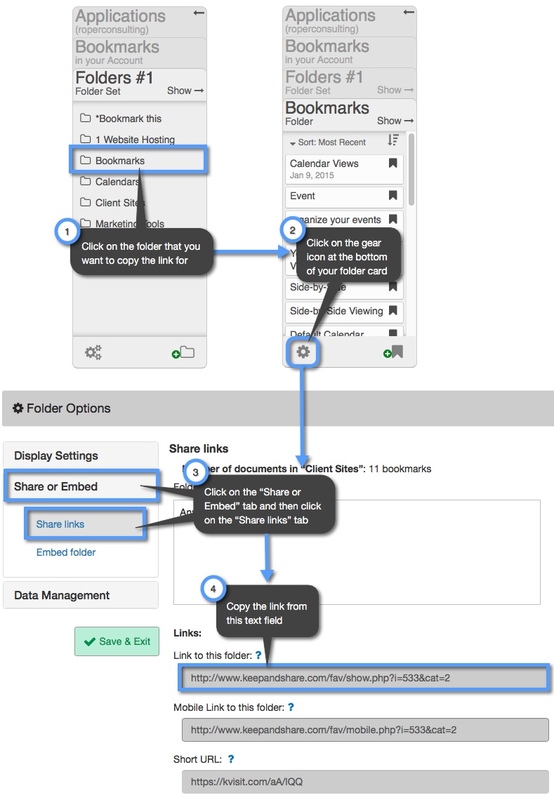 You can divide your individual bookmarks in Keep&Share into separate folders. This way you can group your bookmarks by subject and it will make it easier to share bookmarks that are more relevant for the visitors to your link. © Copyrights 2004-2014, KeepandShare, All Rights Reserved, KeepandShare is a trademark of Gee Whiz Labs, Inc.